Enchanted Light is a husband – wife team. We have been Professional Photographers for nearly twenty years. 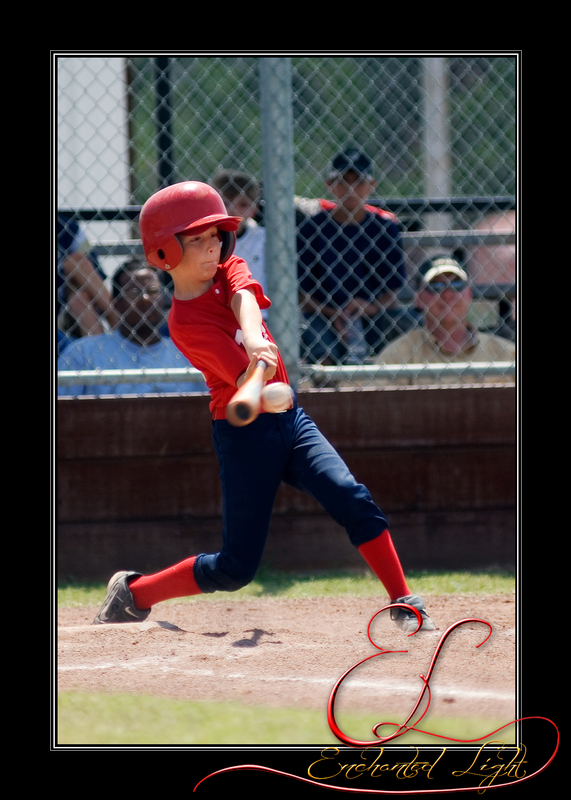 Enchanted Light is a central Florida based photography business that offers a full range of services from Team and Individual Sports Photos to Artistic Portraits. 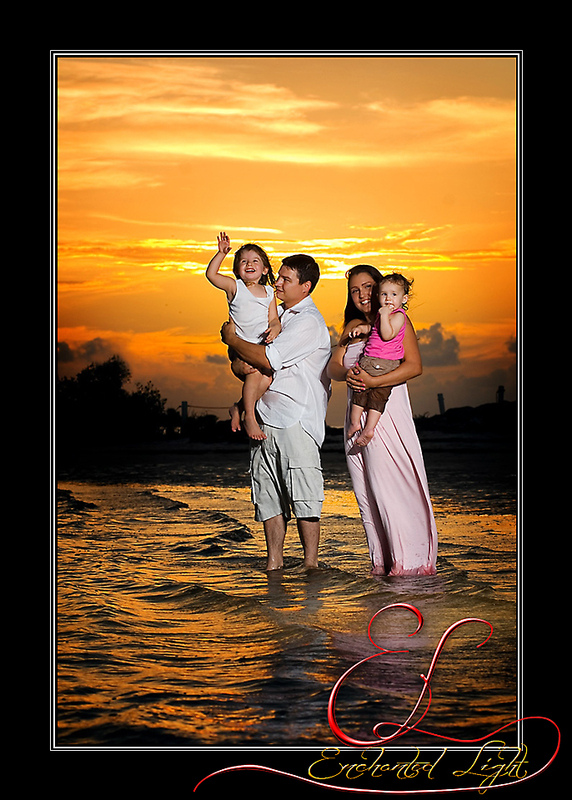 Enchanted Light Photography Studio is located at 317 S. Dillard St. in Winter Garden. We primarily shoot digital but also shoot film as well. Feel free to contact us with any questions you may have. Do to our extremely busy schedule, it is best to contact us by e-mail.